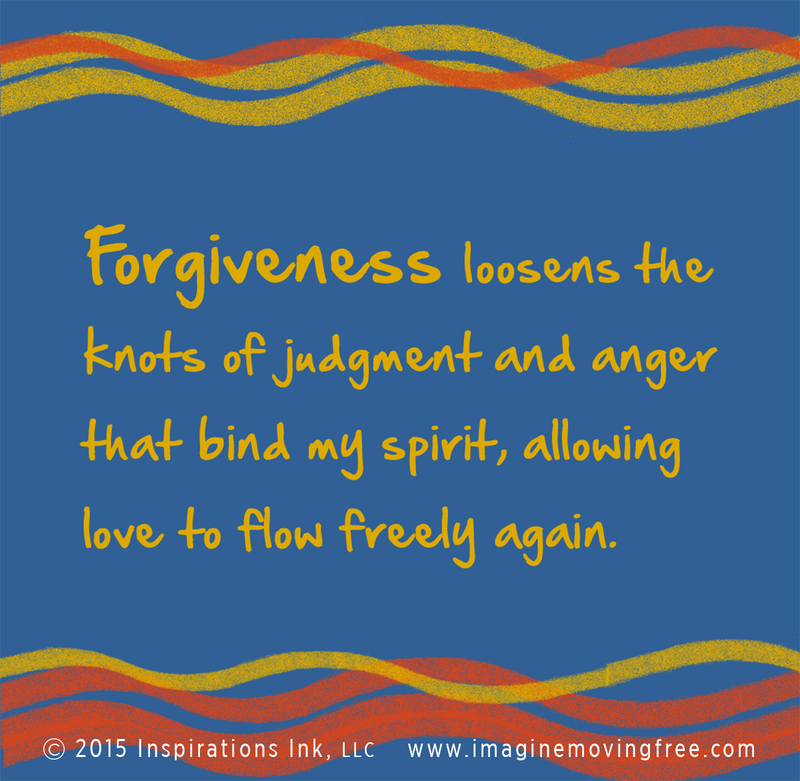 Imagine Moving Free | Can You Imagine Moving Free? Learn to move free, right here, right now. Can You Imagine Moving Free? anxiety, depression, or worries about the future? feelings of being stuck or hopeless? addictions to substances or toxic relationships? people who try to control you? work and/or social situations that bind you? 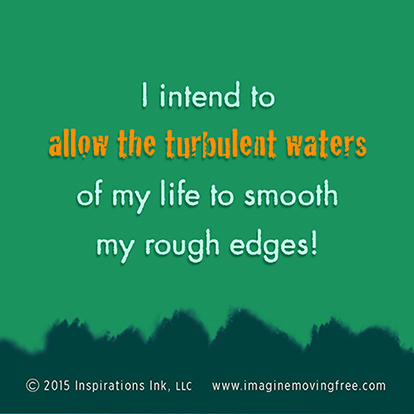 difficulty in creating your new reality following a major life shift? Your trail guide to moving free awaits. 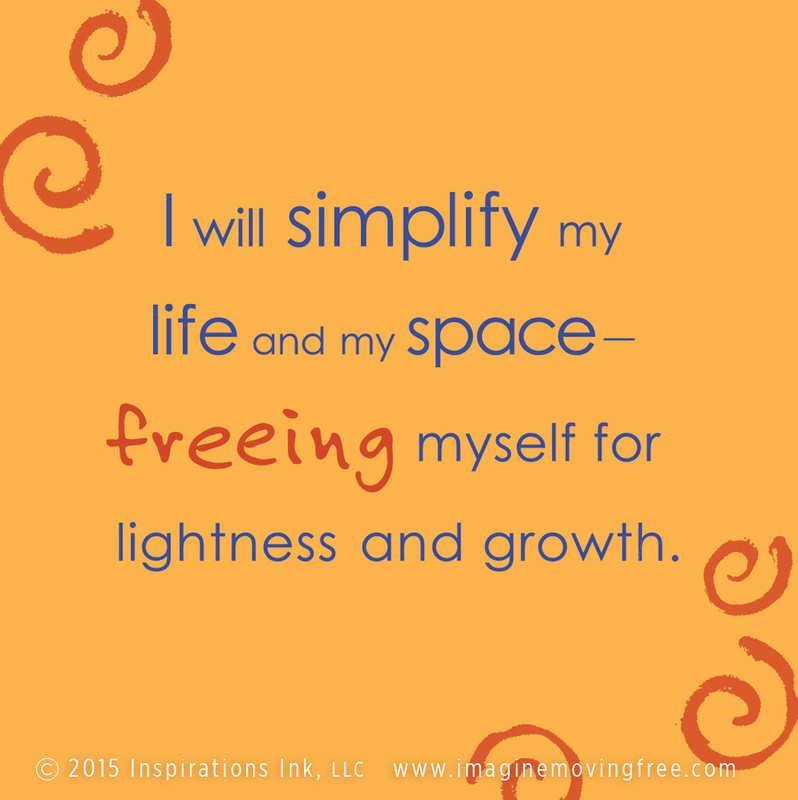 See more about simplifying my life. 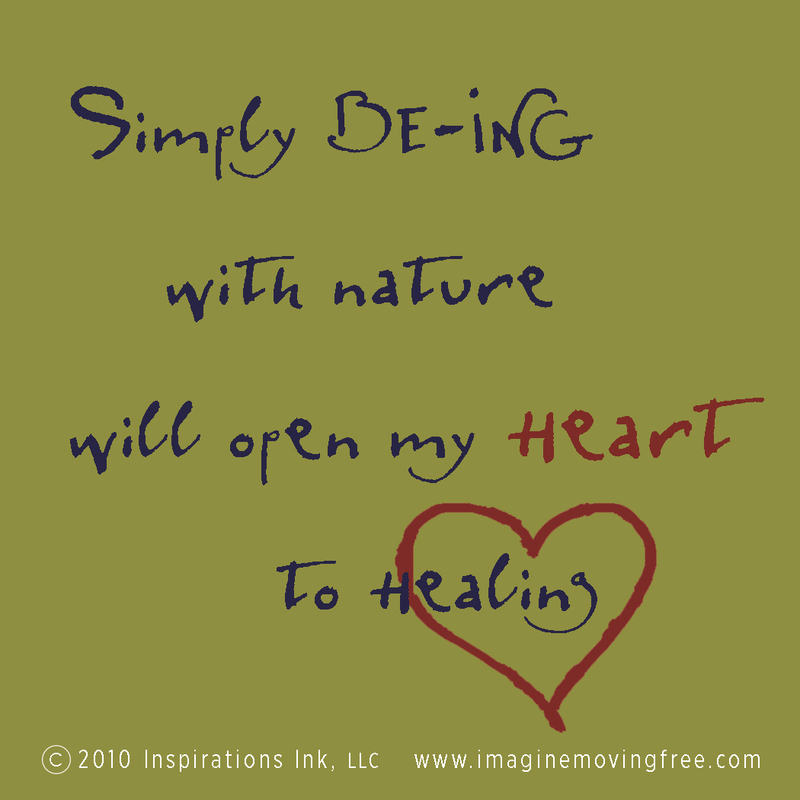 See more about simply being. 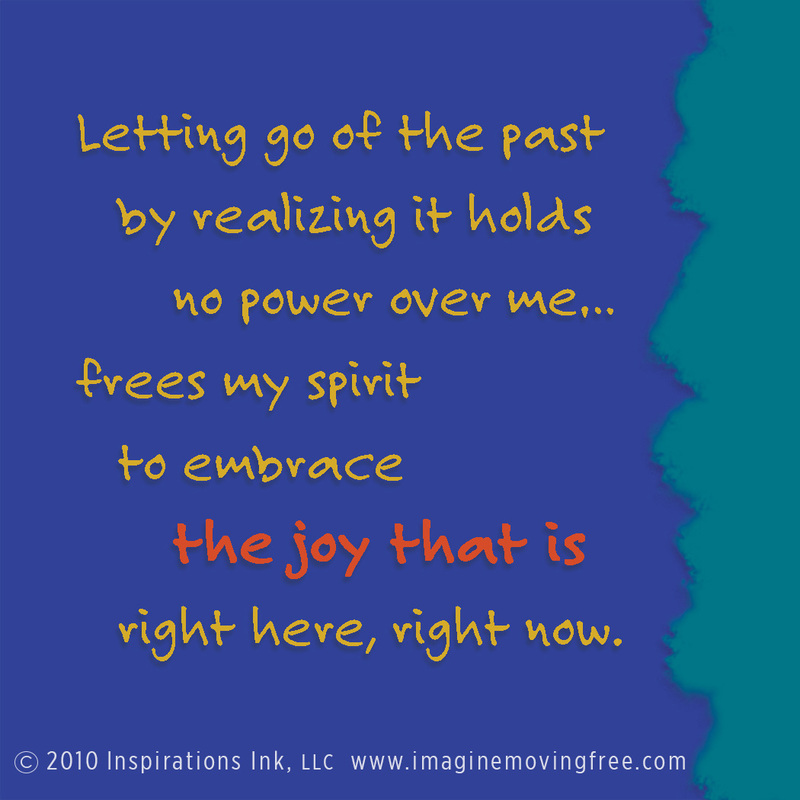 See more about letting go of the past.